The Department supervises research students in PhD and research masters programmes. 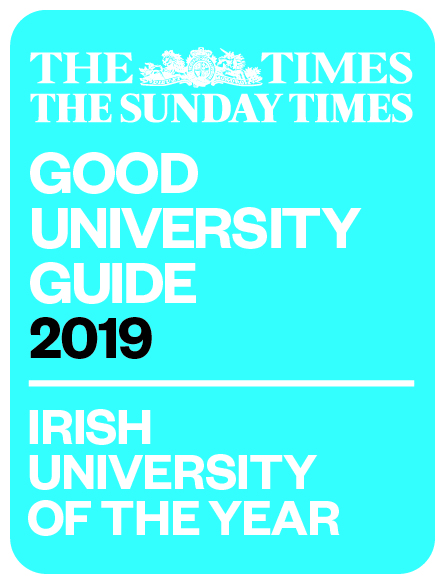 If you would like to discuss applying for a place, please contact the Post-graduate Director, Dr. Amanda Haynes, in the first instance, (email: amanda.haynes@ul.ie) and for information about a formal application, see the Post-graduate Admissions Office site. For more extensive information see the Faculty of Arts, Humanities and Social Sciences information handbook.